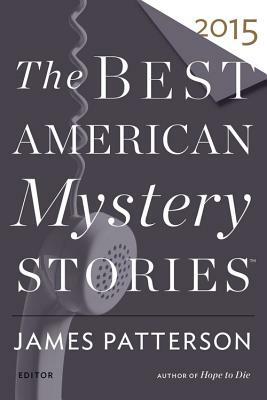 My first post-Praying Drunk story, “A Kidnapping in Koulev-Ville,” is included in Best American Mystery Stories 2015, edited by James Patterson and Otto Penzler. I have recently purchased a copy of the Best American Mystery Stories 2015 — something that I have been doing for a number of years now. To my disappointment, all this year stories were either gruesome, or dull, or both. All except one — yours. What a wonderful flow! What a rhythm, what a voice! I savored every page, and yet I read it all in one extended breath. 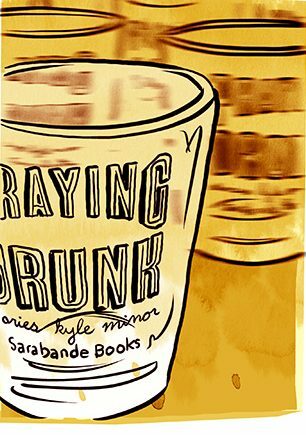 When I closed the ipad, your narrator’s voice was still ringing in my head, making me literally drunk, until it subsided slowly. Although I live and work in St.Petersburg, Russia, I wish you luck with your writing and teaching career. I also look forward to reading more stories written by you.